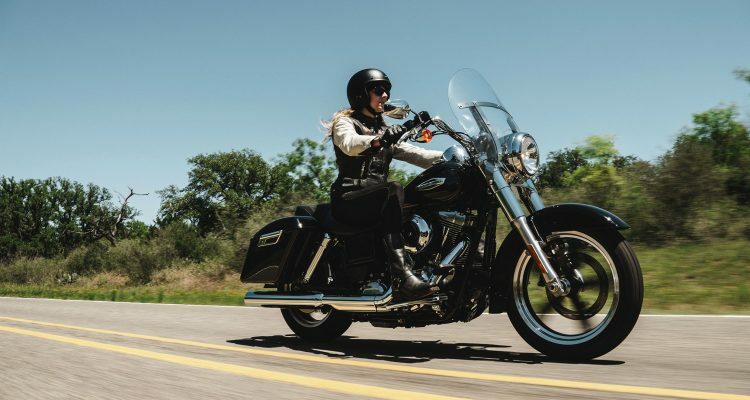 One of only two major American motorcycle manufacturing concerns to survive the Great Depression, the Milwaukee, Wisconsin based Harley-Davidson Motor Company has admirably withstood the test of time and has managed to secure its place in a proud American history. Since 1903, they have produced a steady stream of distinctively iconic heavyweight, air-cooled cruiser motorcycles catering to their large and loyal following of owners and admirers. 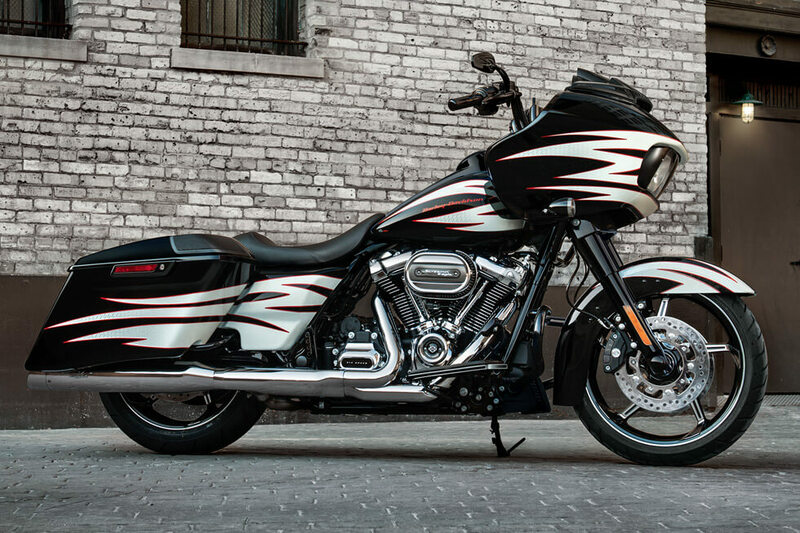 Well, never one to disappoint, they’ve let loose a new kid onto the block- the 2016 Harley-Davidson Dyna Switchback, and it looks sure to land with a bang. 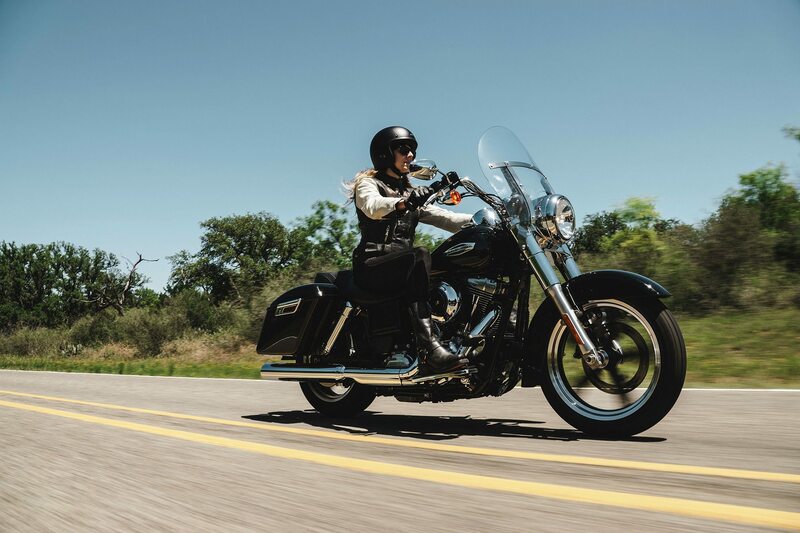 The signature Harley-Davidson rumble of its iconic engine starting up every single time you crack the throttle will give any rider unparalleled satisfaction. As the air-cooled Twin-Cam 103 engine works in flawless tandem with the Six-Speed Cruise Drive transmission to pull the rider out towards the vanishing point, they will be in no doubt that they are riding on the pinnacle of motorized transportation. 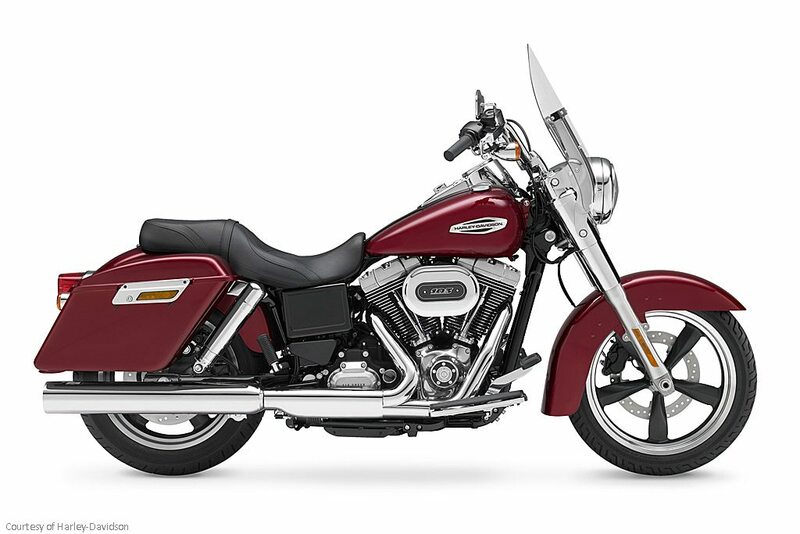 The Dyna Switchback keeps true to Harley-Davidson’s proudly authentic American styling traditions with its long and low profile showing off plenty of muscle, its hallmark chromed out headlamp nacelle as well as the powder-coated heads and cylinders highlighted by machined cooling fin tips and chrome rocker covers. 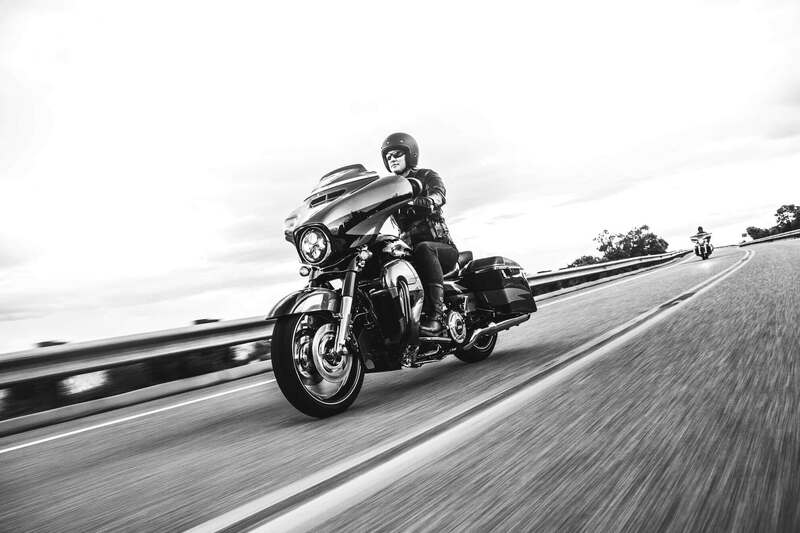 The Harley’s Trademark detachable windshield lets you make the easy switch from touring to cruising in a hassle-free heartbeat. 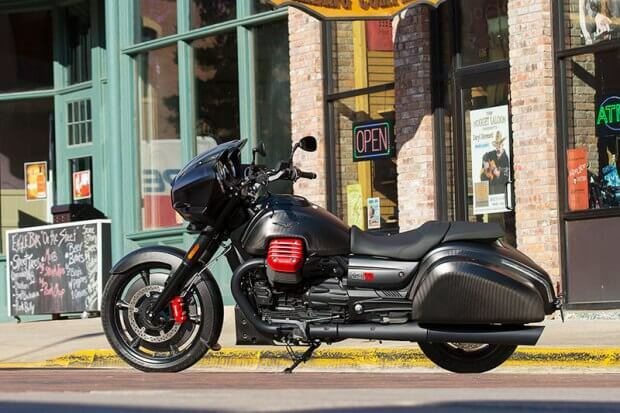 In North America, the Switchback will come fitted with an immobilizer security function while other country versions will be equipped with a siren as well. 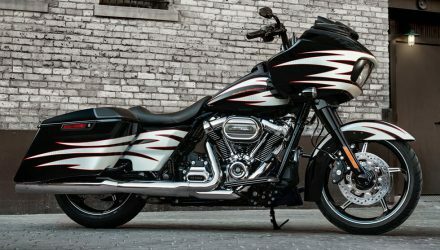 The 2016 Harley-Davidson Dyna Switchback, hit the streets in the latter part of the year 2015, comes with a Manufacturer Suggested Retail Price tag of $17,199 although the final sale price will be determined by authorized dealers depending on accessory options added on or other local market factors.